Prime Minister Narendra Modi recently said India provides the three “Ds” – democracy, demography and demand. A more than billion people who are looking for a better quality of life and Indian government is also conscious of their responsibilities to the environment, particularly concerns over carbon footprint and emissions. More thrust of using renewable energy source, mainly on solar energy; has been applied by the government in last two years to get rid of fossil fuels powered energy sector in India. The government of India has already set an ambitious target of adding 175 GW of renewable energy capacity by 2022 which includes 100 GW of solar, 60 GW from wind, 10 GW from bio-power and 5 GW from small hydro-power (up to 25 MW capacities each). It also wants to provide 24/7 power to all homes, businesses and industries across the country by 2019. To achieve this target, all other alternatives of renewable sources need to be explored along with solar energy. 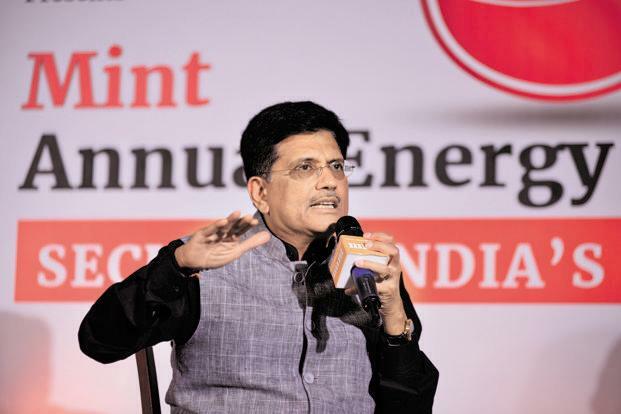 There was more focus on solar energy in last two years and now government aims to remove roadblocks in the path of the wind and hydropower sectors to fuel growth, said Piyush Goyal, minister for coal, power and renewable energy, at Mint’s Annual Energy Conclave 2016. He pointed out that he is trying to sort out issues plaguing the hydro sector and plans to attract more investment in the hydro sector. Based on the government records as of 31 September 2016, India has a total installed power capacity of 306,358 MW that includes thermal (coal, gas, and diesel) stands at 213,228 MW, Nuclear at 5,780 MW, hydropower at 43,112 MW and renewable energy sources accounts for 44,236 MW.